The Scarborough Writers’ Circle has been in existence for over sixty years, and our purpose is to share practical writing experience in order to encourage both new and more experienced writers. We meet monthly in Scarborough between 7:15 pm and 9:30 pm on Tuesday evenings at Scalby Library, 450 Scalby Road Scarborough, YO126EE. See diary page for upcoming dates and events. We are a friendly and supportive group, and if you are not already a member, but would like to write, then why not join us? You are welcome to come along to any meeting as a guest, and if you decide to become a member you can join later. The range represented by our members is wide. We have novelists and crime writers, magazine article writers, and some who write short stories. There are poets amongst us, and some who like to write children’s stories. Family history is researched, and our visiting speakers have ranged from successfully published authors to publishers. Some of us just write for friends and family, and some try to earn money from their work. Whatever your interest, writing about it can be exciting and rewarding, so what are you waiting for? If you’re a member already – keep coming; keep writing! And if you have an inkling you might like to start, don’t wait any longer-come along, and get scribbling! Guests are always welcome to come along and we charge £4:00 for guests per session, and this includes refreshments. p.s. 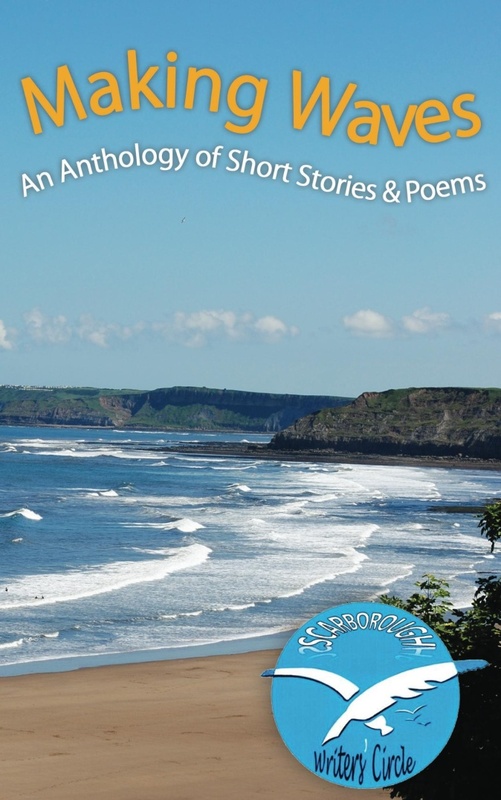 There are still copies of our Anthology, “Making Waves” available via the links on our latest news page.